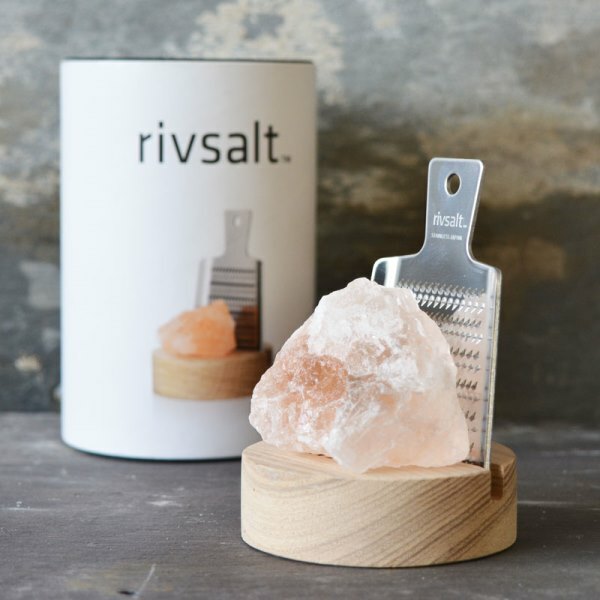 A 2016 Gift and Life Instyle Australia award winner, Rivsalt is a gastronomic experience and a new way of adding salt to food. Natural Himalayan salt is grated onto the dish with a Japanese stainless steel grater of the highest quality. 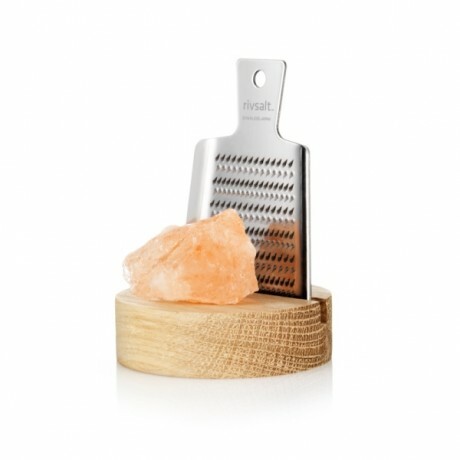 The salt and grater become the centerpiece of the dining table when placed in the accompanying desk stand made from untreated natural oak. Includes one piece of coarse Himalayan Salt. Arrived this morning and I am very pleased with it. The product was very small. The product was very small. Much smaller than the picture shows. The seller responses recognised this but only after a few emails did he offer a refund. As this was a gift I had no choice but to keep it. I had initial difficulties with this order as only half arrived. I had initial difficulties with this order as only half arrived. However, the Yumbles team were very supportive and followed this up effectively with the supplier and were excellent at communicating with me via the message system. I am pleased to advise that the rest of the order finally arrived and appears to be good quality. Clear website, kept informed of the delivery and arrived on time. This product is dispatched by Salthouse and Peppermongers. This item has a shipping weight of 200g. 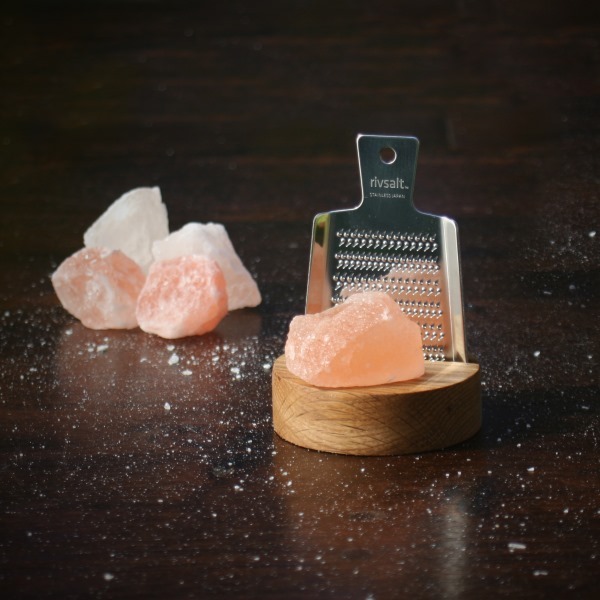 Gourmet salt & pepper with big flavour and few ingredients.